We are the leading manufacturer and exporter in Taiwan who is specially on electronic materials and developing, designing new items to worldwide customers lasting 23-year experiences. By the high technology basis, the strongly recommend products as well as top sales items for instance the? 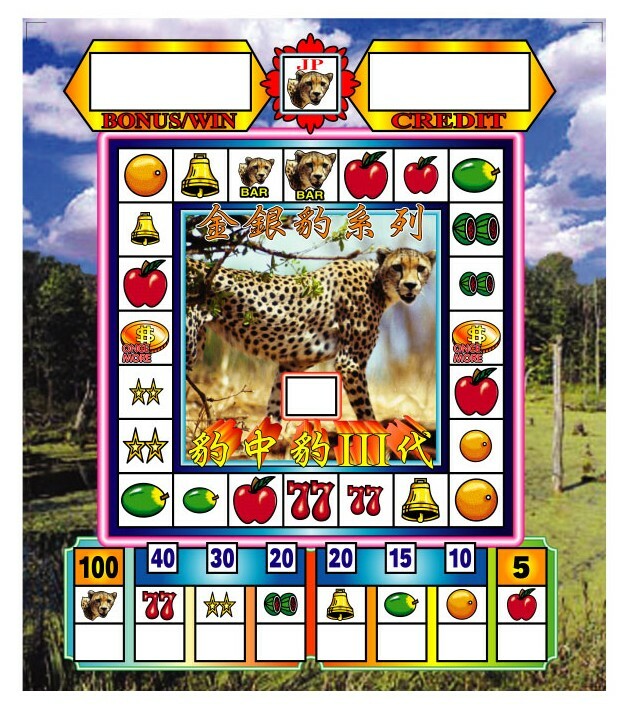 Lottery Machines, Bingo Machines by full automatic operation with RFID recognized system.